Are you ready for going serverless? Spring Cloud is! With the help of a brand new Spring Cloud Function project you can write code once and reuse it as a web-endpoint, a stream handler, or simply as a serverless function deployed in cloud. 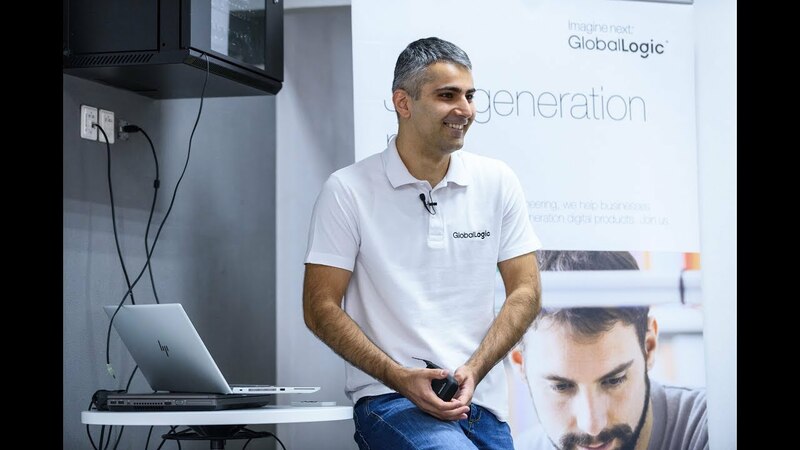 In this talk, Orkhan Gasimov speaks about the features of Spring Cloud Function and explains how it helps to get more productive.